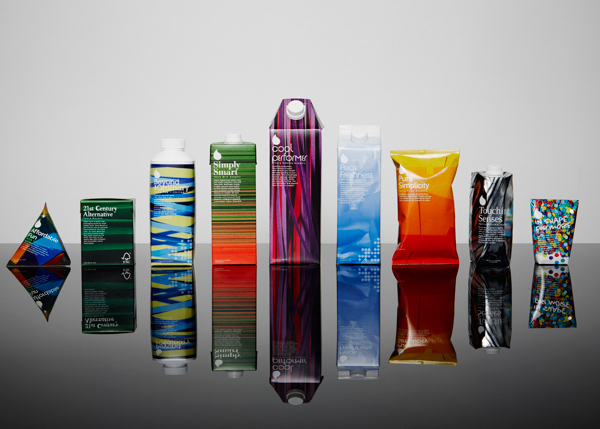 Tetra Pak has appointed Brands2Life as its retained UK PR agency for an evolved brief, succeeding Fishburn. The new three-year account covers public affairs and b2b PR. Brands2Life said it will work on campaigns for buyers within the juice, dairy, retail and restaurant markets. The agency was hired following a three-stage competitive pitch. The previous incumbent of 10 years was Fishburn. PRWeek reported in February that FleishmanHillard Fishburn, the new agency created following a November merger, declined to repitch for a new brief that moved away from traditional corporate comms and had a greater b2b emphasis. Samantha Edgar, comms manager at Tetra Pak UK, said: "We’re always looking at ways to increase the value we offer to customers and partners. Communications plays a critical role in this and we wanted an agency with the expertise and creativity to reach and engage with key audiences directly and via influential third parties. "We were impressed by the Brands2Life team's innovative ideas, energy and its approach to integrated PR and PA campaigns." Harriet Rich, MD, business comms at Brands2Life, said: "Tetra Pak has never been more relevant. Juice and dairy manufacturers have to bring new products, branding and formats to market all the time to keep up with consumer demand in an ever demanding market. Their choice of packaging partner is crucial as they balance the needs of cost, information provision, branding and sustainability."